Want to make a gift special? 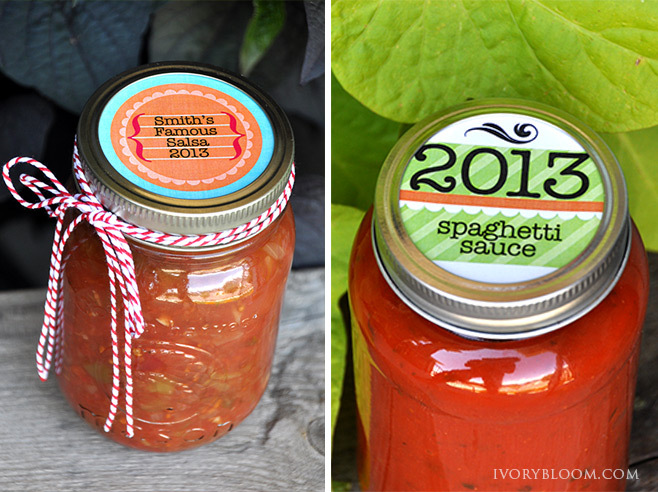 Use these fun printable tags! 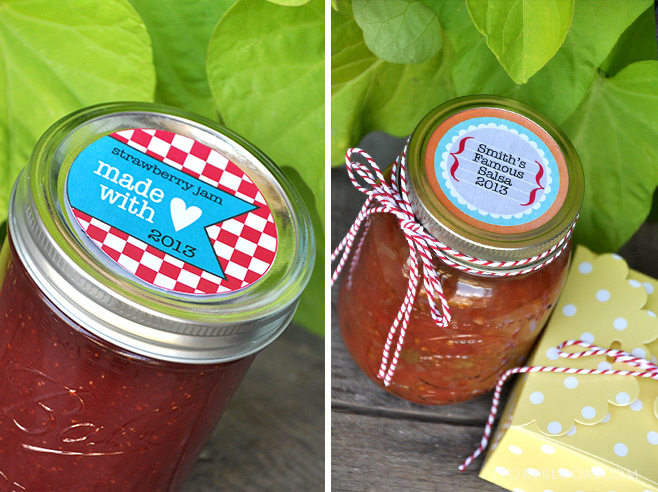 Friends and family will love your homemade goodies accented with these colorful tags. Post photos of your homemade goodies on the Ivory Bloom fb page. 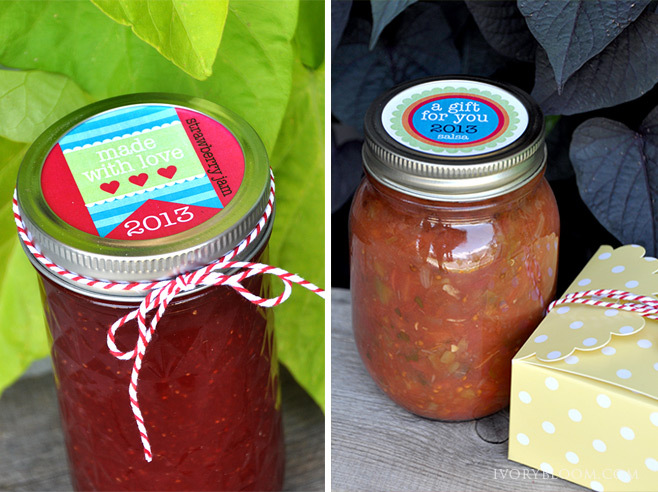 Customize a sheet of labels with your family name, name of product or fun greeting. Each label is numbered and you can list which text you'd like on which label. Fill out the form with your desired information, then proceed to checkout securely via PayPal. You don't have to have a PayPal account to complete the transaction. • You will receive a personalized high resolution PDF of the sheet of labels via email (does NOT include printed labels). • Allow 1 to 2 business days for your digital PDF to be emailed to you.